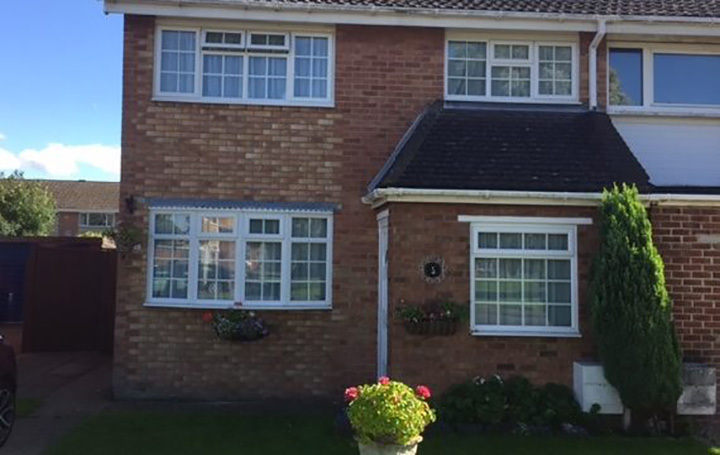 We had previously installed cavity wall insulation at this customers neighbours house but at the time the customer was unable to carry out the installation at their home. On return from one of A&M’s sales representatives 12 months later, the client was keen to progress with the install. The walls were scoped to ensure that they would be suitable for the insulation which involved drilling a small hole in to each elevation of the property. This would detect any existing insulation which may be in the wall, rubble which may have fallen in to the cavity and to determine the thickness of the cavity.